How will people travel in the future, and how will goods be transported? What resources will we use, and how many will we need? The Schaeffler Group is actively helping to shape the rapid developments that are taking place worldwide as part of Mobility for tomorrow. Our approach here is founded on quality, technology, and innovation. 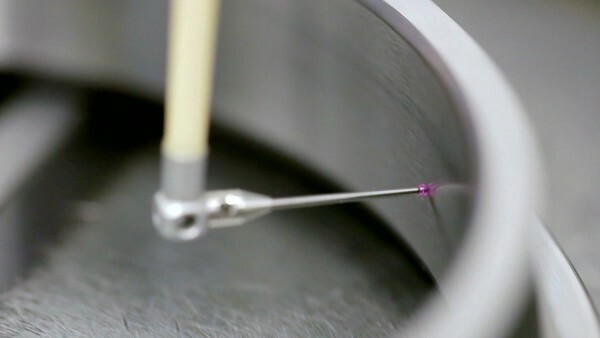 The technology company generated sales of approximately EUR 14.2 billion in 2018. 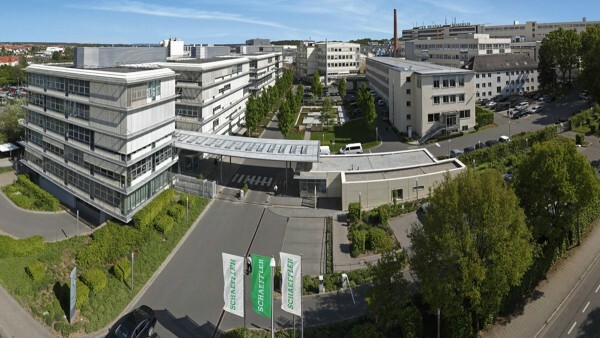 With around 92,500 employees, Schaeffler is one of the world’s largest family companies and, with approximately 170 locations in over 50 countries, has a worldwide network of manufacturing locations, research and development facilities, and sales companies. 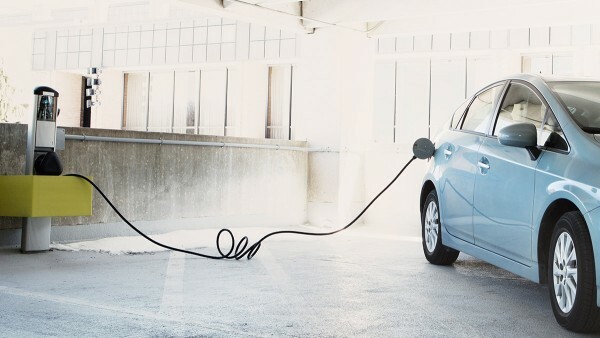 Globalization, urbanization, digitalization, scarcity of resources, renewable energies, and the growing demand for affordable mobility are leading to changed, much more dynamic market requirements and business models. Based on these megatrends, the Schaeffler Group has developed its "Mobility for tomorrow" strategy concept, with which the company is focusing on four areas across divisions and regional borders: Environmentally friendly drives, urban mobility, interurban mobility, and the energy chain. Schaeffler is playing an active part in shaping these focal areas with its own research and development activities and, as a leading expert in the fields of innovation and technology, offers its customers and business partners an attractive product range. The Schaeffler Group makes a decisive contribution to all forms of future mobility. 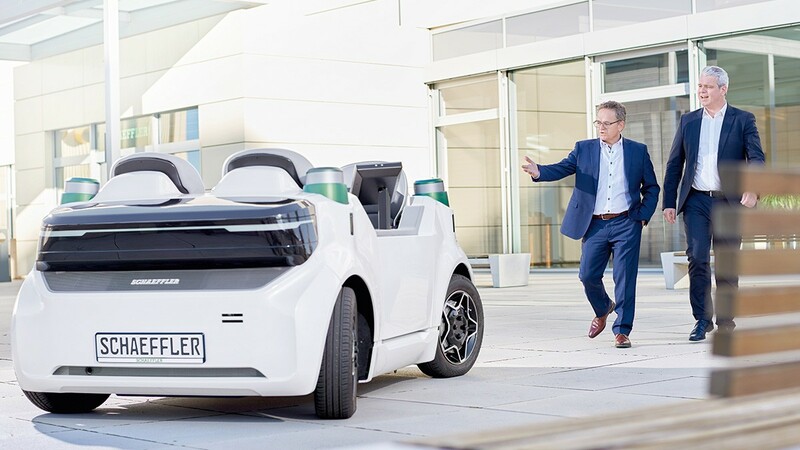 As a development partner with a comprehensive understanding of systems, Schaeffler already offers innovative products for hybrid and electric vehicles. At the same time, Schaeffler is also working to increase the energy efficiency of conventional automotive engine and transmission solutions and of bearing technology for industrial applications. The broad range of products and services includes components and systems for automobile drive trains and products for high-speed trains through to rolling bearings for solar power plants and innovative solutions for aviation and aero-space applications. Schaeffler shapes the Mobility for tomorrow - today. 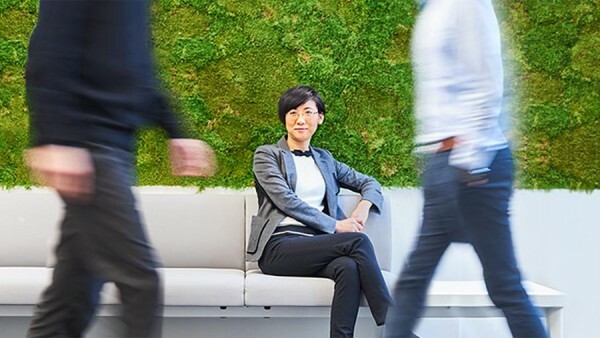 What we Stand for: Quality, Technology, and Innovation. 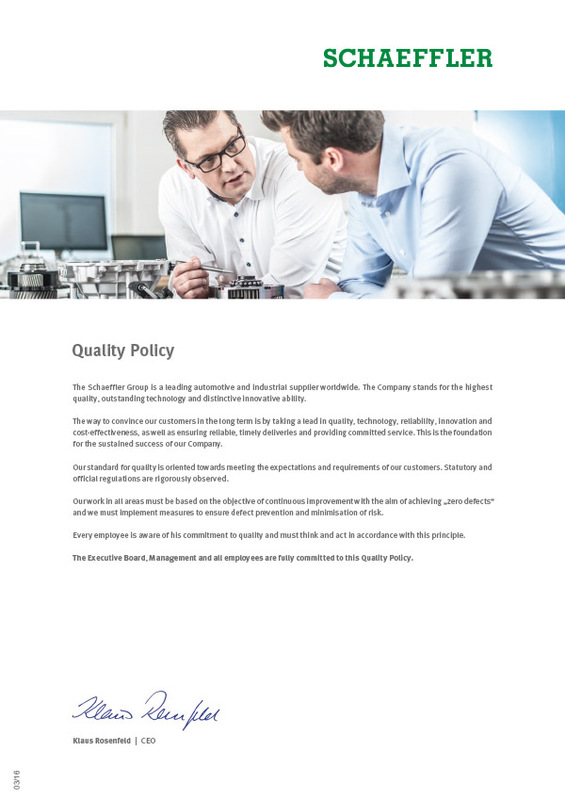 Schaeffler's manufacturing expertise and holistic quality management ensure a level of product quality that is significantly above the sector average. The "zero defects" principle is the standard and represents the stabilization of processes and continuous improvement. 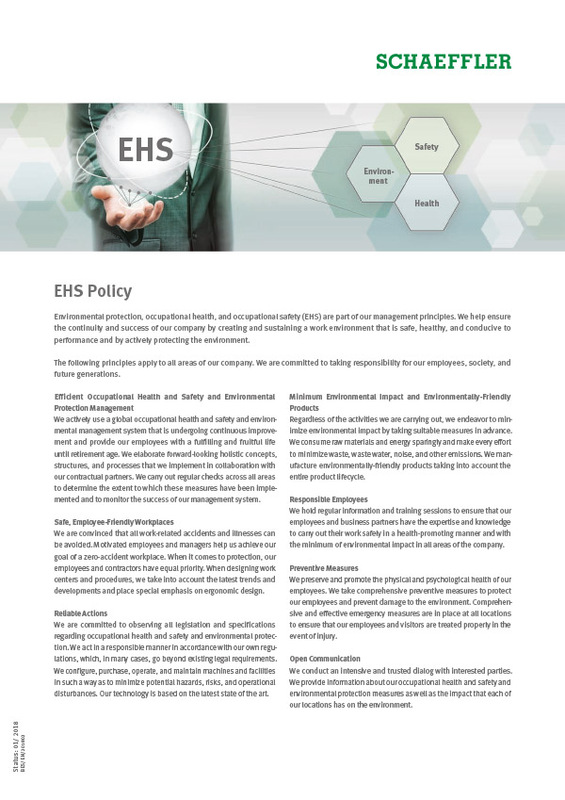 It serves to identify and eliminate weaknesses early on – and therefore prevent errors in the first place. Numerous awards from customers and certifications according to internationally valid standards are a testament to the company's high quality standards. In 2014 alone, Schaeffler received 33 quality awards, including GM's prestigious "Supplier Quality Excellence Award". 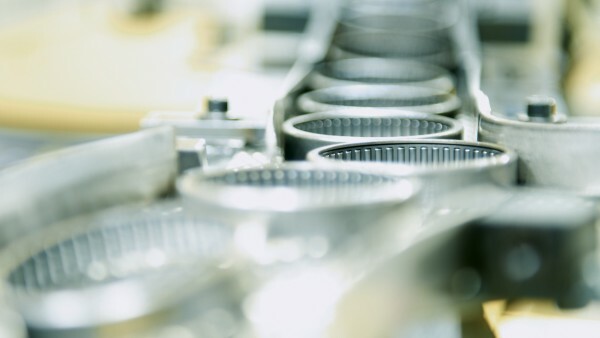 Schaeffler has an extremely broad wealth of expertise in manufacturing and state-of-the-art technology for the highest level of cost effectiveness and precision. The company has 73 plants worldwide and produces high-precision products with a high level of vertical integration. Schaeffler is one of the sector's technological leaders in numerous manufacturing areas, including cold forming, forging, and heat treatment. The company's own Special Machinery department provides support with the construction of assembly and production lines and works together with specialists from the Manufacturing Technology department to develop and implement solutions that are customized to match the production facility's requirements. Around 8,000 employees at 20 R&D centers develop new products, technologies, processes, and methods for solutions that are tailored to the market. With more than 2,400 patent registrations in 2018, Schaeffler is Germany's second most innovative company according to the DPMA (German Patent and Trademark Office) and is therefore one of the leading innovators in the industrial sector. Currently Schaeffler holds 26,600 active patents and patent registrations. The company's main development locations in Germany are Herzogenaurach, Schweinfurt, and Bühl, which are linked with further development centers in Europe, Asia, and both North and South America. Schaeffler applies the expertise it has gained through many years of experience in its product and system development. For example, the company has been at the forefront of innovative surface and coating technology for many years and supplies components and systems with the optimum coating for every application – because bearings have to function reliably even under extreme operating conditions. Schaeffler's acoustics network also has a high level of important potential. Drive technology in particular, which includes bearings in electric motors and household and office appliances, is an area in which Schaeffler offers optimizations for every type of noise and vibration testing. The knowledge and experience that is thus gathered from all areas of automotive technology and industrial development are passed on within the company's Networks of Competence. 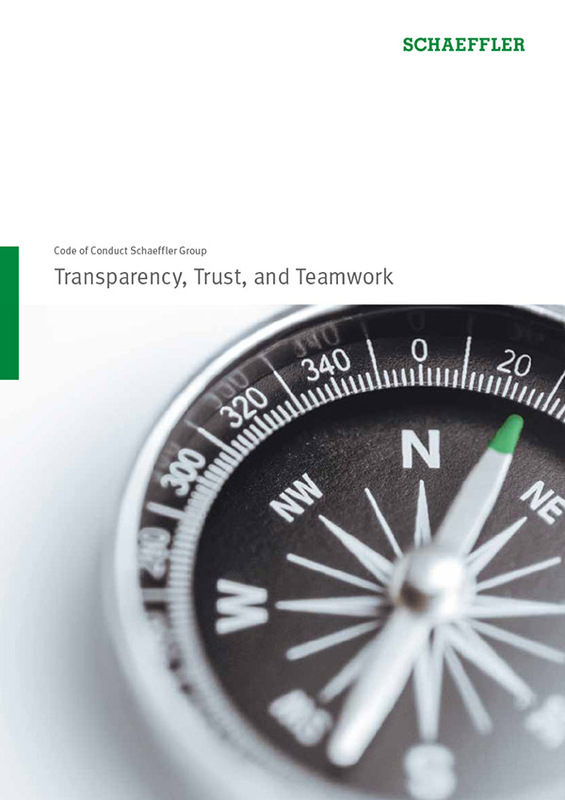 Long-term thinking and responsible actions have always characterized the culture of the Schaeffler Group as a family business. To the Schaeffler Group, sustainability means enabling a future worth living by fostering the growth of the Schaeffler Group with a long-term view and continuity for the benefit of all stakeholders. Led by our company values “sustainable”, “innovative”, “excellent”, and “passionate” the company provides the basis for long-term, profitable growth. With its Sustainability Strategy, the Schaeffler Group defines the framework for its corporate responsibility and in this way, among other things, makes a contribution to meeting the United Nations Sustainable Development Goals. 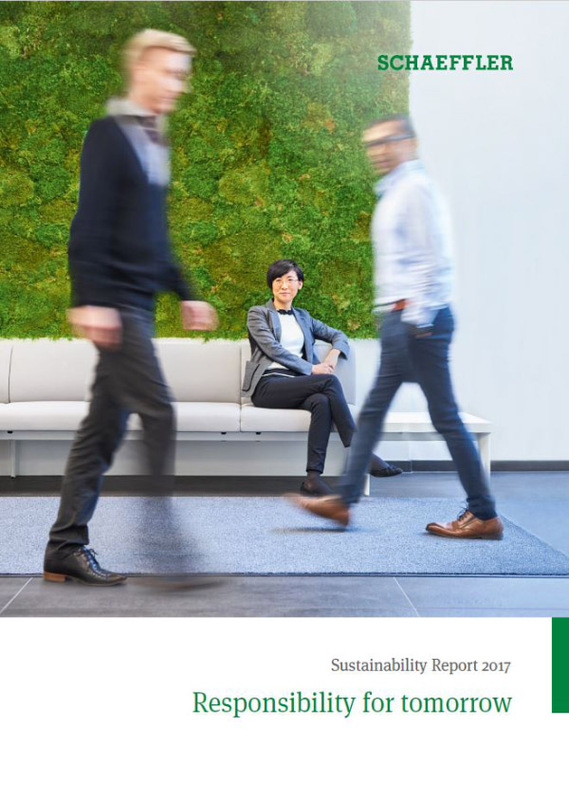 The Sustainability Strategy, with its four fields of action “Sustainable Management”, “Customers and Products”, “Environment and Energy”, and “Employees and Society” provides the framework for taking active responsibility at Schaeffler. The objective is to combine economic success with responsible activity – together with business partners, the environment, employees, and society.